aGupieWare: Let's Have A Big Hand For The Gesture Vocalizer! A rudimentary version of the Gesture Vocalizer. According to thebetterindia.com, four young student engineers have developed a device that translates sign language into verbiage and text. The ladies, who attend the Holy Grace Academy of Engineering, Mala, Kerala, have solved a major problem that afflicts the deaf and dumb worldwide. Minu Varghese, S. Deepthi, Delna Domini and Nimya Varghese created the Gesture Vocalizer, a device which uses a sensor-laden glove to interpret a user's hand motions into speech. The sensors read the speed, tilt, and angles of hand motion, and are sensitive enough to deduce nuances of finger-bending and other important movements of sign language. The glove then transmits a signal to an LCD screen and audio output, offering the translation in both audio and text. Some people are lauded for lending an ear...these ladies should be cheered for lending a voice! Minu Varghese explained, “The device is based on body positioning technique (mainly hand gestures). The aim of this system is to make a simple prototype by taking the gestures and converting it into audio-visual format so that it can be understood by everyone." 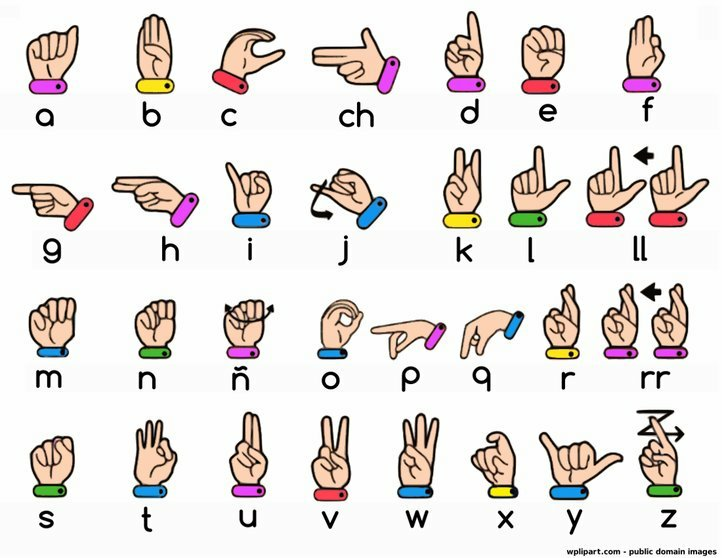 Due to the universal standard of sign language, making the audio-visual translations into different verbal languages was easily abetted by sourcing the data through various existing translation programs. Best of all, the Gesture Vocalizer is great to use on the fly, as it operates on a 9-volt battery and is completely portable. So if you see a person wearing one, strike up a conversation! Just in case the battery dies, here's the analog version.